Amerov Honey is a manufacturer, distributоr and exporter of authentic, raw and non-pasteurized honey made in Bulgaria. The wide spectrum and diversity of products will satisfy the most demanding lovers of natural products. We are supplying the highest quality of organic and natural acacia honey, black forest, coriander, lavender, linden, wildflower to our clients from Bulgaria and all over the world. The whole production process is carried out in GMP and HACCP certified factory in full compliance with the EU standards. Our goods enjoy active demand from the consumers. Contact us to discuss how we can fulfill your needs. Amerov Honey use production line, which is compliant with all international standards and modern technical parameters. 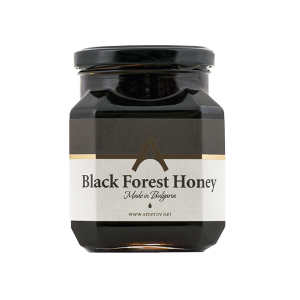 Premium Organic and Natural Honey from Bulgaria. Raw, not pasteurised and pure. Limited and delivered with honesty. 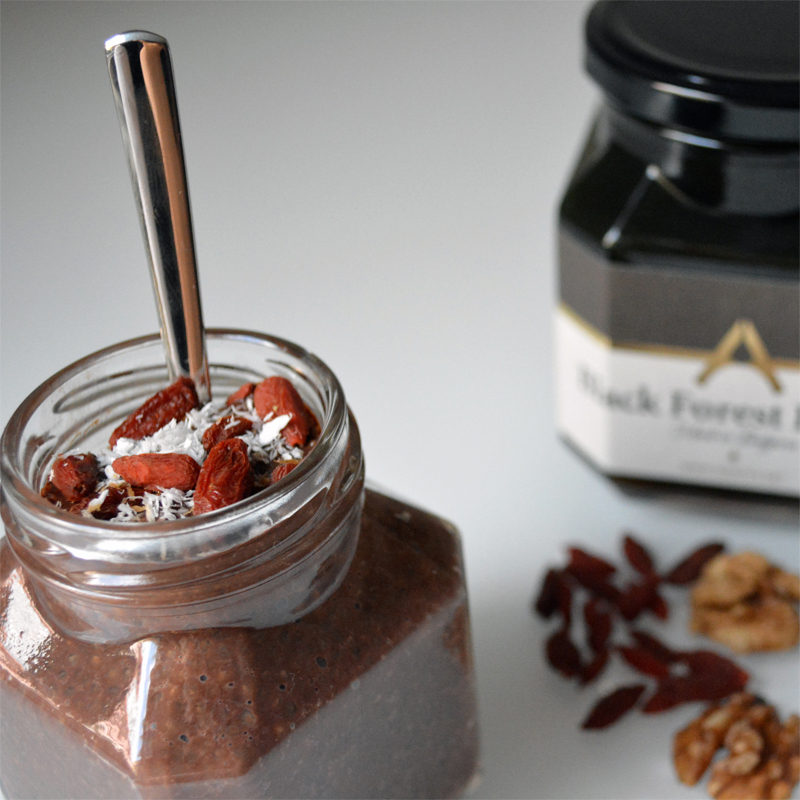 Black Forest Honey contains minerals such as iron, sodium, potassium, phosphorus, zinc and calcium. Honeydew is a good source of vitamins that include niacin, riboflavin, Vitamin C, and Vitamin B6. 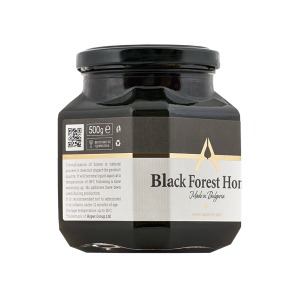 Forest Honey contains nutraceuticals, which are very effective for the removal of free radicals from the body. As a result, our body immunity is improved against many conditions, even potentially fatal ones like cancer or heart disease. For business enquiries, please e-mail us. 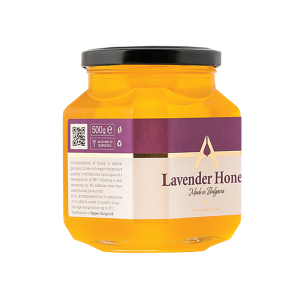 Many honey connoisseurs consider Lavender Honey to be the best honey in the world. 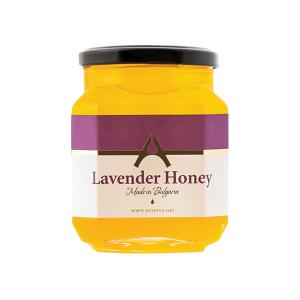 In addition to its culinary uses, lavender honey, can be used medicinally as it is rich in numerous health-boosting compounds, from anti-fungal substances to flavonoids and phenolic acids such as naringenin, luteolin, gallic acid, and caffeic acid. 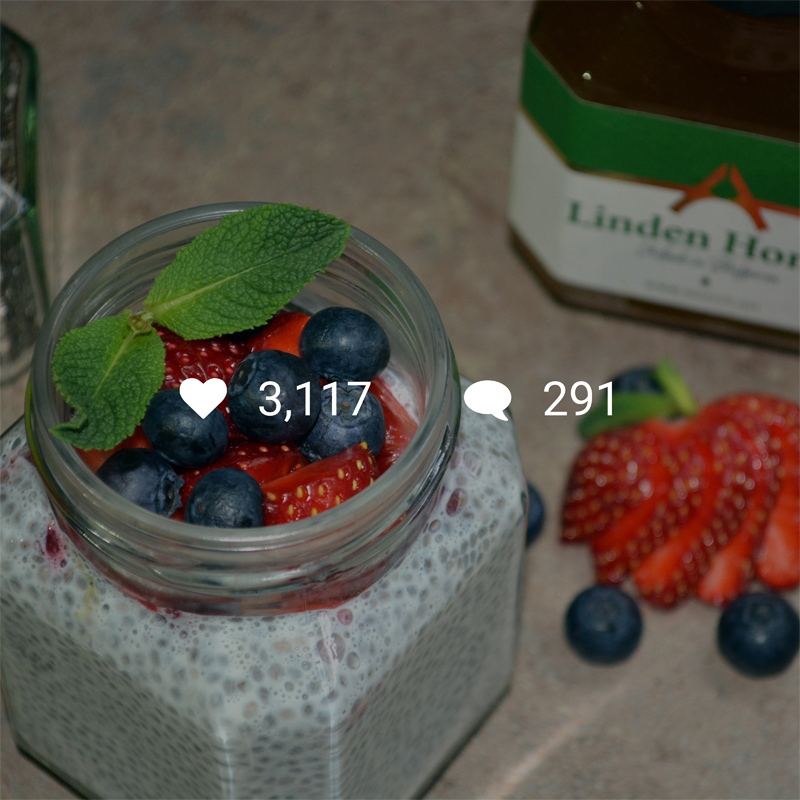 Lavender honey contains also the primary amino acid of our body – tyrosine. 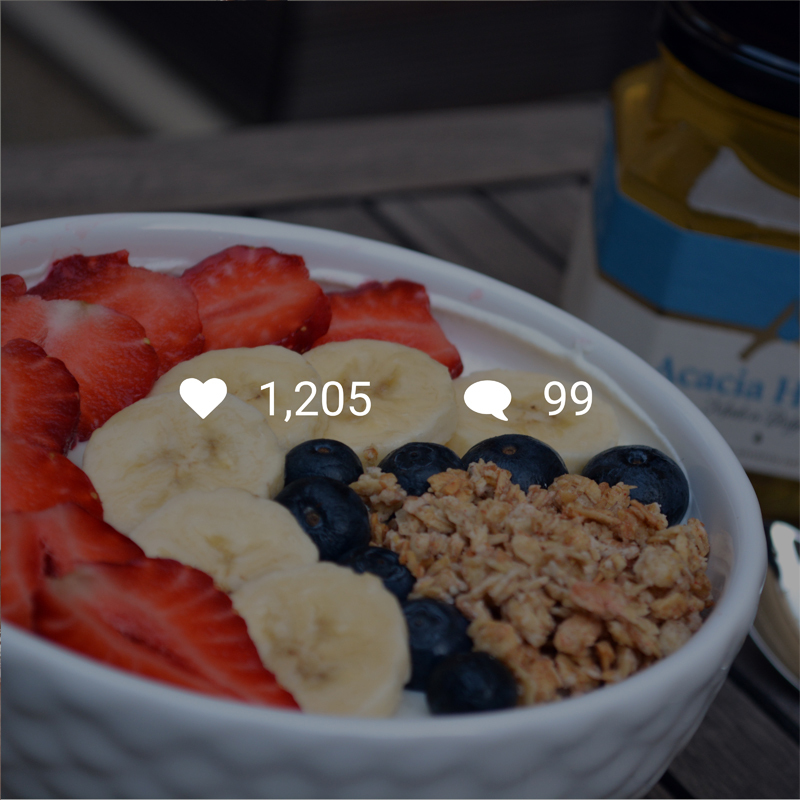 This makes it very useful for treat depression, anxiety and fatigue. 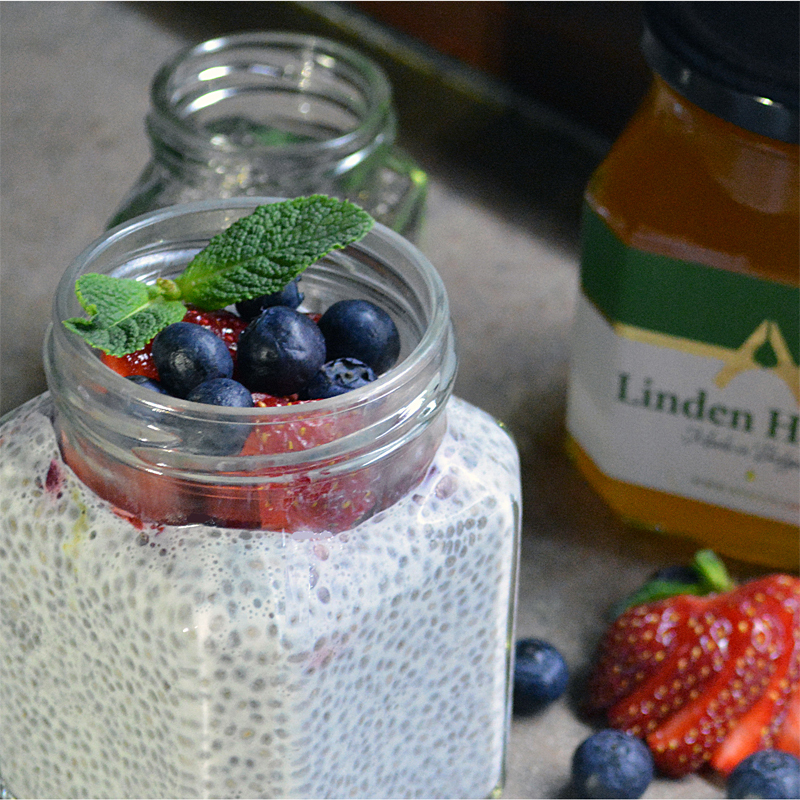 Linden honey is a premiere honey. It has a wide range of applications. It is primarily used as a diaphoretic in treating colds and fevers. 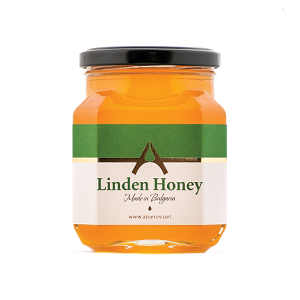 Linden honey’s anti-bacterial quality makes it ideal for the control of inflammation of respiratory organs. 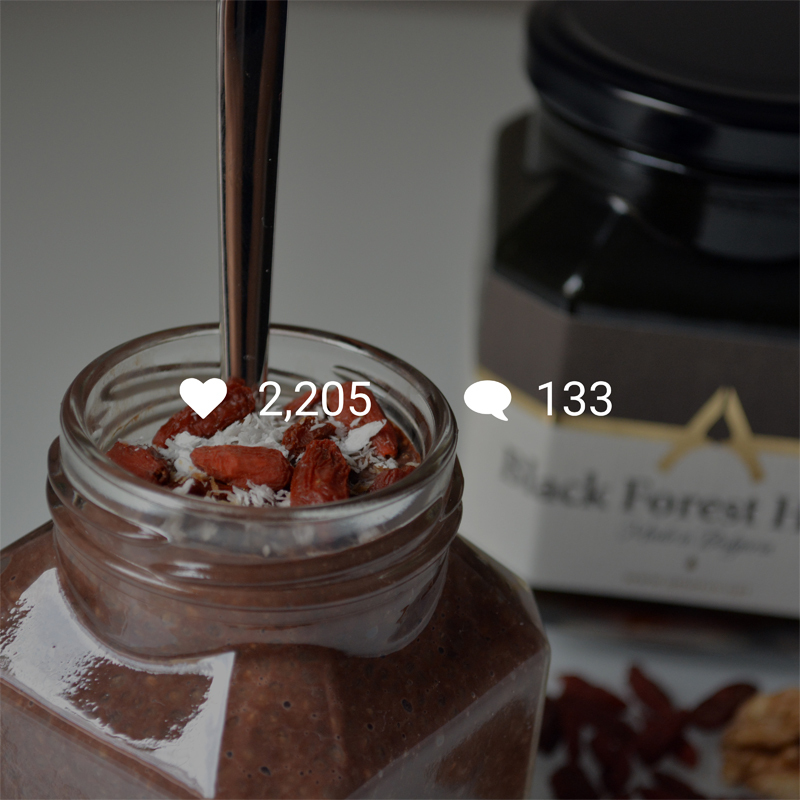 It is also used a fortifying agent and it supports the heart. It is applied externally to help heal festering sores on the skin, eczema, and burns. 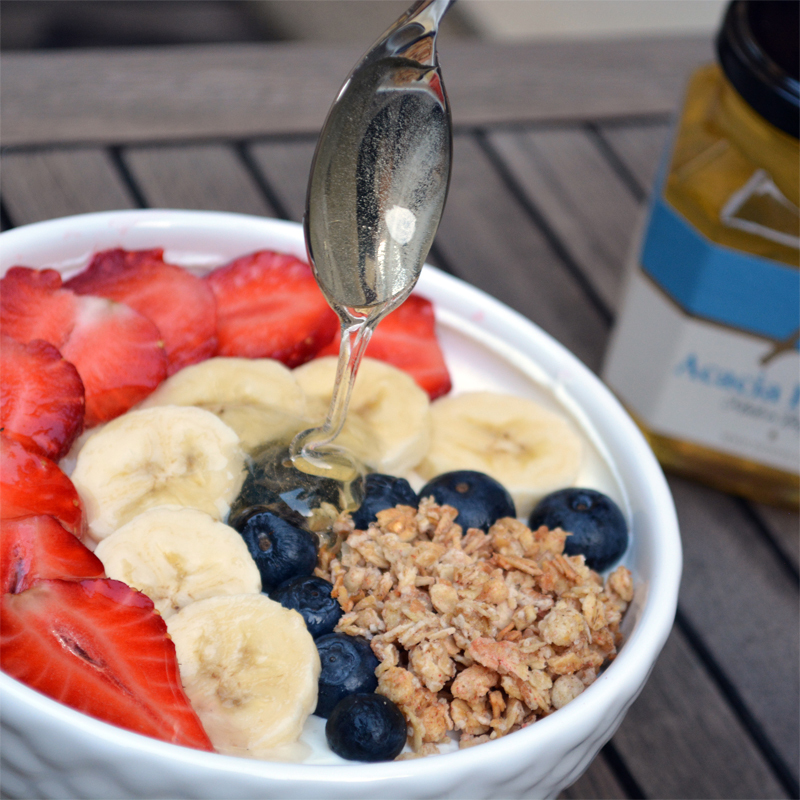 The natural sugars in the honey have prebiotic effect, feeding the good bacteria in digestive system. If you need a detailed quotation or have any question, please click the button and let us know what can we do for you. In case you have questions that need a quick respond you can contact our team.